We all know the value of a family-sized portion of bolognese that has been stashed away in the freezer for a busy night. 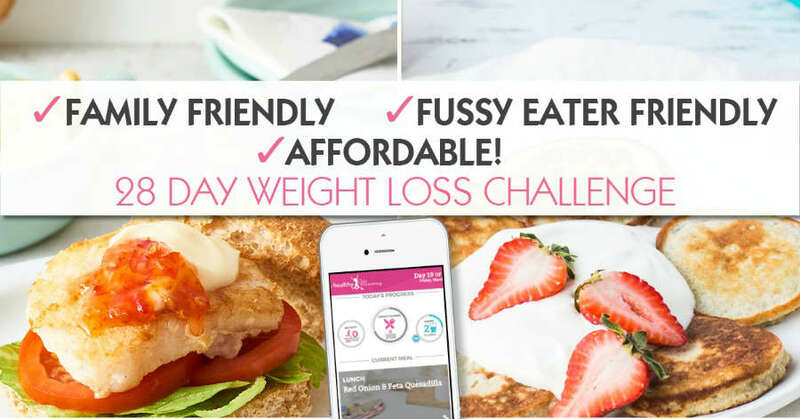 But there are so many other ways your freezer can help you out with your healthy eating plan while you lose weight on the 28 Day Weight Loss Challenge. 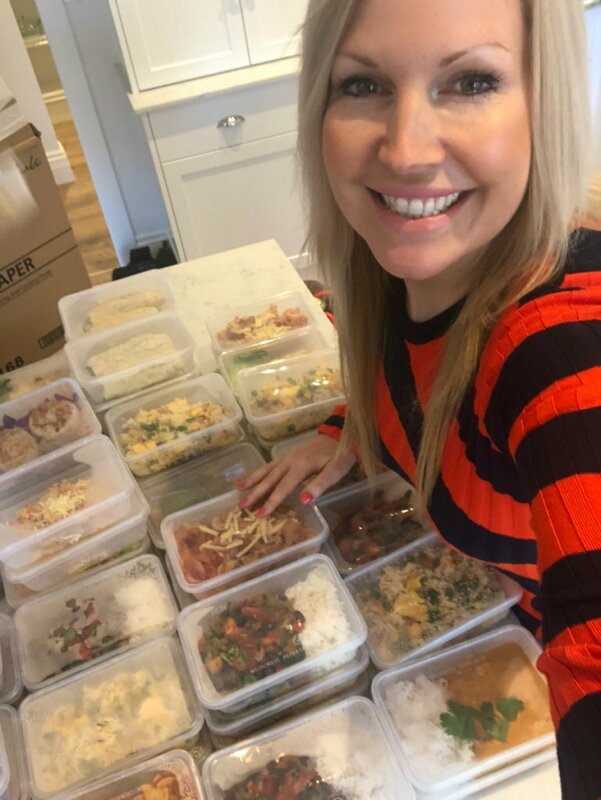 Today we share some popular freezer-loving tips that come up again and again in our Healthy Mummy community. 1. Use the freezer to store some vegetables so that even if the crisper is empty you won’t go hungry. Think corn on the cob, sliced carrots, peas, green beans, broccoli or cauliflower. 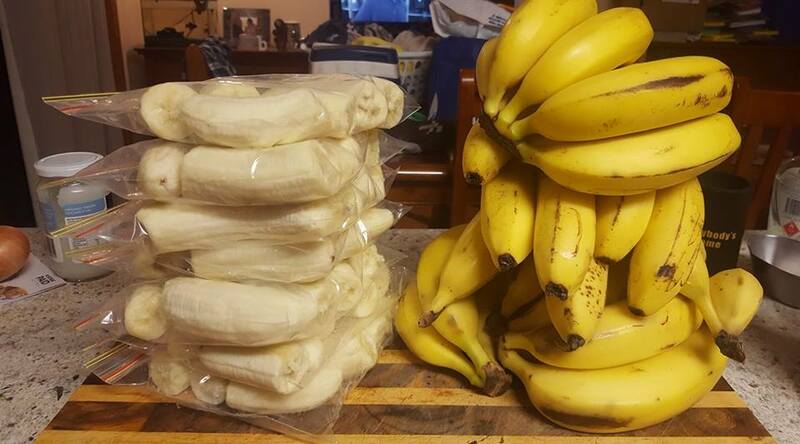 You can either buy it from the frozen section, or freeze your own in ziplock bags when you see it on sale fresh and cheap. 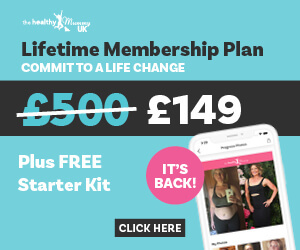 Then just pop it into your 28 Day Weight Loss Challenge curry, casserole or soup. 2. If your kids have only eaten half a banana, or you find a couple of nibbled-on apples in the fruit bowl (why do they DO that?) – don’t throw them away. Store chunks of banana in the freezer for a delicious addition to your Healthy Mummy Smoothie. Peel the apple, slice into chunks and cook it in the microwave with a splash of water and some cinnamon. Freeze the cooked apple to use in homemade muffins, pop it on your porridge or add to a smoothie. 3. Double every 28 Day Weight Loss Challenge recipe that you can, and freeze half for another time. Think Bolognese or Peanut Butter Chicken Curry. Just defrost it in the microwave, or take it out of the freezer the night before you want to eat it to allow it to defrost in the fridge before reheating. 4. There’s no need to cook fresh rice every time you want to use it. Get into the habit of making double (or even triple) batches of rice and then freeze the leftovers. You can either freeze enough for the whole family, or just freeze in single serve portions. To use, defrost in the microwave and then reheat until steaming hot. 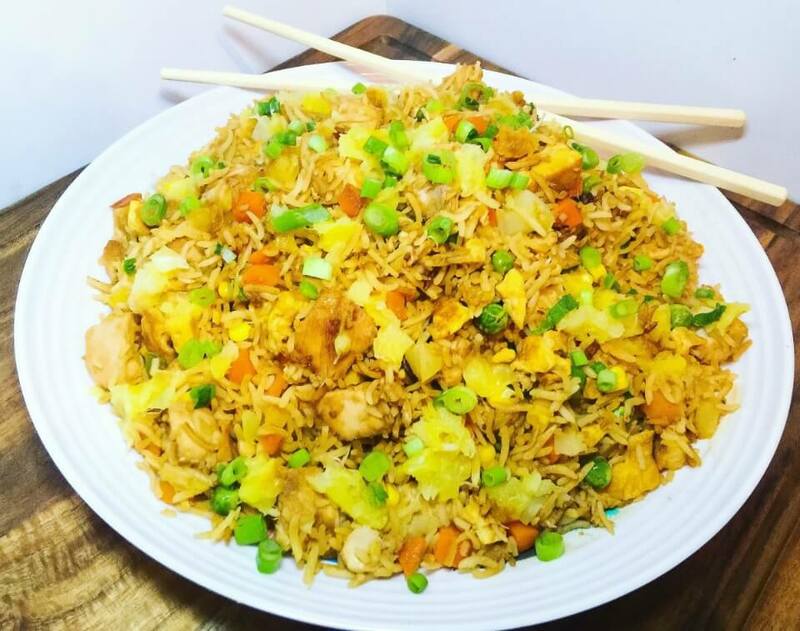 Use it to make this lovely Healthy chicken and pineapple fried rice or pair it with a chicken stir-fry from the 28 Day Weight Loss Challenge. 5. Speaking of pizza, if you love the idea of saving time kneading dough for your homemade bases – freeze them! Make a double batch each time you make the super-easy 2 ingredient Pizza Dough, then freeze the spare ones to use another night. You’ll be serving the family a healthy dinner in no time. This is one of our most popular recipes on the 28 Day Weight Loss Challenge! 6. 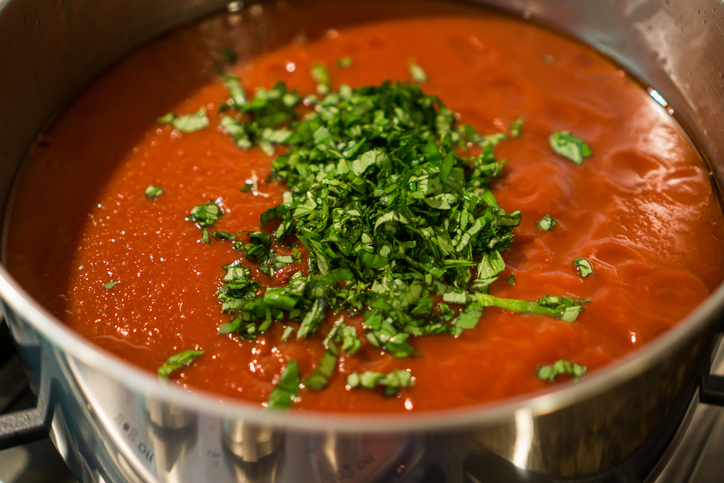 When you see ripe tomatoes on sale – grab a bucket or two and whip up an easy pasta sauce. Roast the halved tomatoes with a chopped onion and some crushed garlic until aromatic. Then place all in a pot and whiz with a stick mixer until smooth. You can then freeze in one cup portions (or go for the good old ice cube tray again) so that you always have pasta sauce at the ready for a pasta bake. You can also use it as a sauce base for your favourite pizza. Share your recipe successes on the Healthy Mummy community! 7. Make little flavour kickers to keep your meals fresh and interesting. Fill up ice cube trays with your (double batch of) homemade pesto, chicken stock, leftover tomato paste, or your favourite healthy dip from the 28 Day Weight Loss Challenge. Then you can just defrost them as needed when you are cooking your meal or snack. 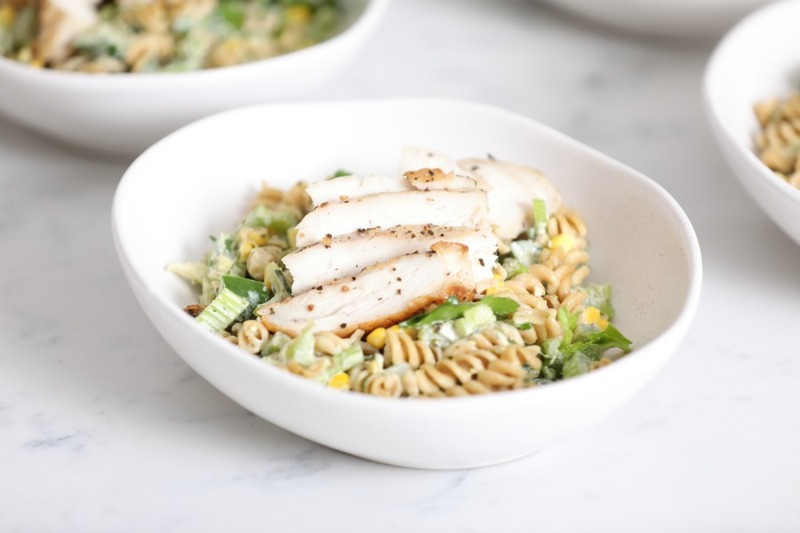 You could make this Chicken Pesto Pasta Salad (from the 28 Day Weight Loss Challenge hub) using pesto from your freezer, pre-cooked chicken fillets and frozen veggies (it also saves loads of washing up). 8. Did you know that you can freeze grated cheese? It means that you will always have some on hand, and you won’t run the risk of your cheese going hard and unusable. Not so great on sandwiches (unless you toast them) but perfect to add to some pasta or a jacket potato from the 28 Day Weight Loss Challenge.